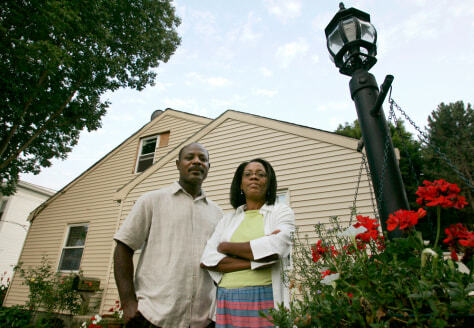 Milca and Josy Fanfan thought they had a fixed-rate mortgage. At closing they were told the loan would be adjustable-rate. Monthly payments on the adjustable-rate mortgage have ballooned from $1,700 to $3,000. They are struggling to keep their home.